"The Most Amazing, High Energy, Interactive Prom Show In The Five State Region"
At Marek's DJ Services Proms are what we do! Let us create a unique experience for your school with our enormous sound systems, dynamic digital light shows, big-screen music video, and many other options. Guaranteed to make your prom an unforgettable evening! A great DJ is essential in the success of a prom. Our staff of mobile entertainers will create a high-energy atmosphere and coordinate your entire evening from the first introduction to the last dance. Your school can choose the personality and level of involvement of your entertainer. 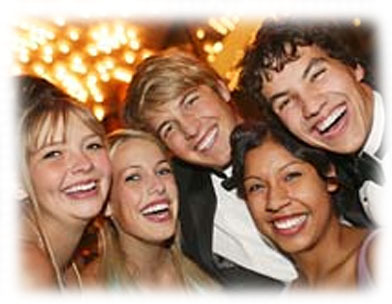 Let us create a life-lasting memory of your formal and ensure that students have the time of their lives! 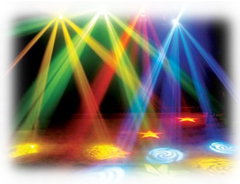 Our 2019 Digital Dance Package comes complete with a 2000 Watt Digital Sound System, over 15 High Energy Dance Lights, Fog Machine and many other effects! 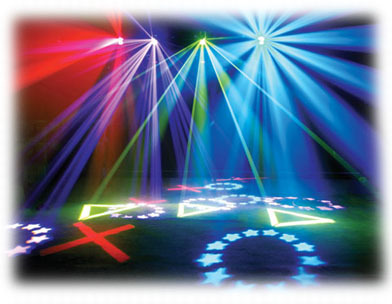 We include 200 Glow Sticks, Inflatable Instruments, Beach Balls, Necklaces, Confetti and many other additional props. Great for smaller schools on a budget looking for great entertainment. All this along with our Online Music Request Program will make for an unforgettable night! Take your party to the next level and dance the night away to all your favorite Music Videos displayed on a huge 14-Foot Video Screen! 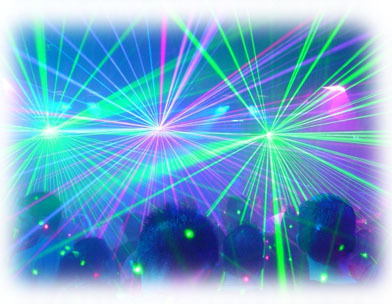 This package includes a huge 10,000 Watt Sound System, a full Computerized "Club Style" Light Show with over 20 Intelligent Concert Lights, LED Lights, Strobe Lights, High-Energy Dance Lights and many more Effects.. over 30 total Fixtures! Packed with Text Message Requests, a Live Action Dance Camera and a Huge Props Package, its a SHOW UNLIKE ANY OTHER! We even use our video camera services to capture your entire Grand March and display it live as it happens on our Video Screen.. Guaranteed to be a huge hit! There is no deposit due to book your prom.. simply a signed contract. However, our availability is based on a first-come first-serve basis as we only have two systems available per night.. we ask that you contact us as soon as possible if interested! If you have any more questions you can contact us or instantly determine if we are available for your Prom by clicking here. We hope to hear from you soon! Availability is Very Limited - Call us today to speak to a DJ about your Prom!